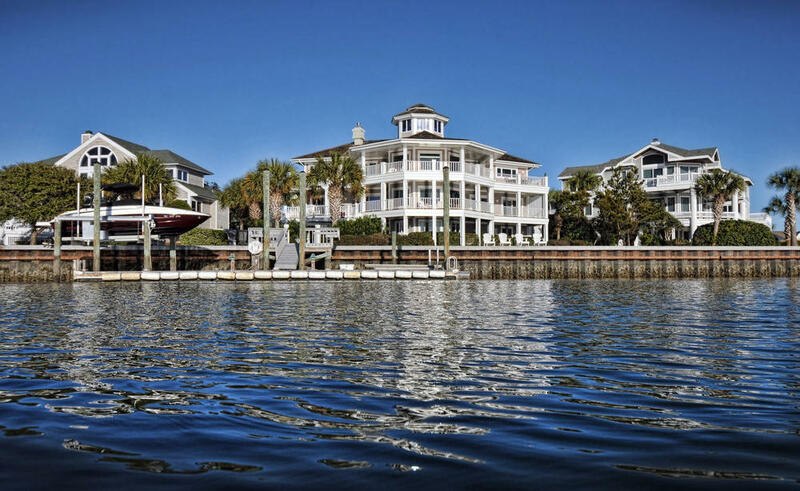 Sometimes real estate photography is better shot from a boat! This insures that unique look that is going to make your listing stand out from the rest. At UMD we have the right equipment to do just that. With over 20 years experience on the North Carolina Intracoastal Water way we can navigate and get the best shot possible! Our 19ft shallow draft boat can get into all the creeks and bays and capture those hard to get shots that no one else has.